With the Michigan Grey in the sky above Detroit and the tender snowflakes on the ground beneath our feet, it is time to prepare for winter! The recent winter storm this past Tuesday has shown us how quickly snow and ice can impact the roads, neighborhoods, schools and businesses in the Motor City. If you do not have the luxury a snow day at your school or workplace, here are 3 essential but unusual must-haves to keep your car winter ready and safe on the icy roadways. Your winter car kit is no use to you if you cannot find what you need, when you need it. Crates are an excellent way to organize your supplies and prevent them from rolling around in your trunk. 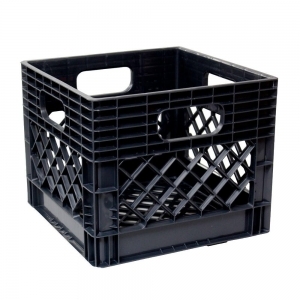 Look for crates that have an open top and holes on the side for easy moving. Check your local hardware stores and other retailers to find crates similar to the one pictured below. It’s not just for our feline friends. Adding kitty litter underneath your tires increases the friction between the tires and the snow/ice. Depending if your car is front-wheel or rear-wheel drive, start with 1 scoop of kitty litter under each tire (adding more kitty litter if needed) and begin to slowly work your way out of the snow. 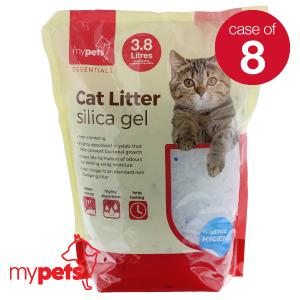 A great type of kitty litter for this job is silica gel or crystal litter. There’s no need to buy this spray from the store. You can make your own! All you need is a spray bottle, water and rubbing alcohol. 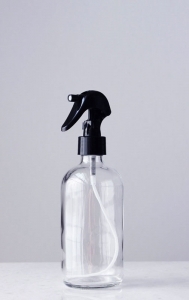 This spray not only works on windshields, but also works on frozen locks, doors and windows. Plus, this make a quick DIY gift you can give to your family and friends this holiday season. What are some of your essential or unusual winter hacks? I’d love to hear about! You can find me on Facebook and LinkedIn.